eCommerce and its continuous explosion – thanks to the internet – has forever changed the way we shop for products and services. 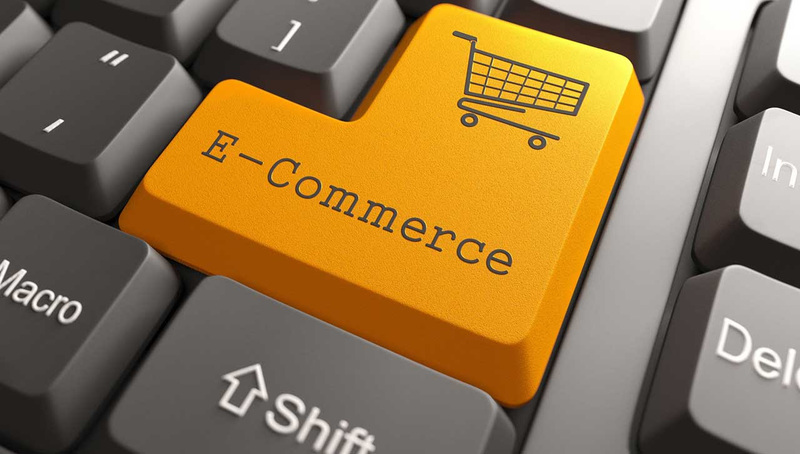 We have witnessed – in the last 6 years of eCommerce debut in Nigeria – many impactful changes, such as the rise of online marketplaces; the seamless shift to using mobile devices for online shopping; the incredible growth of online and digital marketing and advertising; and the use of digital modifications in sales and mainstream consumer shopping. Despite this remarkable innovation, many still find it very challenging to use these eCommerce platforms because they hardly understand how the features of these platforms work. This article explains some common 6 features of eCommerce platforms that can assist shoppers to find the best products online. Star Rating, also known as Seller’s Score, provides a first-hand description of previous buyers experience with a product and/or seller. If the previous buyers’ experience with a product or seller was subpar, the rating might be very poor, almost between 1 & 2-star. Jumia has activated this review to prevent new buyers from buying a product or interacting with a seller with low-quality products, and to assist new or returning buyers to find good products. When you are shopping on Jumia, endeavour to – at all times – check the review score of each seller. More importantly, check for the number of shoppers per star rating. For instance, if 3 shoppers rated a seller 5-star, and about 16 shoppers rated same seller 2-star for the same product, you might want to avoid buying from such seller. When you shop on Jumia next time, endeavour to rate the seller based on the product quality and experience with the seller. This will guide other shoppers in making an informed decision on which seller to patronise. Vendors do not sign up on eCommerce websites just for fun. They want to make sales and of course, Jumia has provided a platform for them to achieve this aim. So, for customers who want to find the best products, the number of successful sales is one of the points to look out for. The rule here is very simple: the higher the sales, the better the quality of products and/or customer experience with the seller, and vice versa. For Jumia, the number of successful sales is clearly shown on the website to enable customers to make their buying decisions. A warranty describes the conditions under, and a period during, which the producer or vendor will repair, replace, or compensate for a defective item without cost to the buyer or user. The caveat for the repair is that the damage must not be as a result of the buyer’s actions. This said, warranty generally give buyers the confidence that in the case of any fault, they are guaranteed repair or replacement at no cost. Hence, always look out for sellers who provide warranty for their products before shopping for an item. However, the warranty does not apply to all products. There is nothing like ordering a product and it is delivered same day. Fortunately, Jumia has decentralized its delivery process as you now have the option of same-day delivery through Jumia Express depending on your location, provided you purchased the item before 12pm. Jumia Express also offers free delivery to Lagos, Abuja, Port Harcourt, Ibadan and Abeokuta on orders above N15,000 (excluding large items). Compared to others, Jumia Express provides the quickest delivery in Nigeria compared to other logistics companies. So, if a product sold by a vendor on Jumia has Jumia Express on it (as shown in the image below), it means the product will be delivered same day you made the order and free of charge. This is arguably one of the easiest ways for online shoppers to make a buying decision. Whenever you buy a product on Jumia, you are always prompted to review whatever you bought. This will help other buyers determine whether to buy from a particular vendor or not. Due to the strict vetting process by Jumia, most of our vendors have very good reviews. Reviews are sorted by best and worst rating. Returning a product at no cost is one of the ways to know where to find best products online. This is because customers are more likely to shop on a platform that offers free returns within 7 days. This is exactly why Jumia is unique, as customers have a 7-day time frame to return a product at no cost.